We can enclose your porch to keep out the elements…call us today! 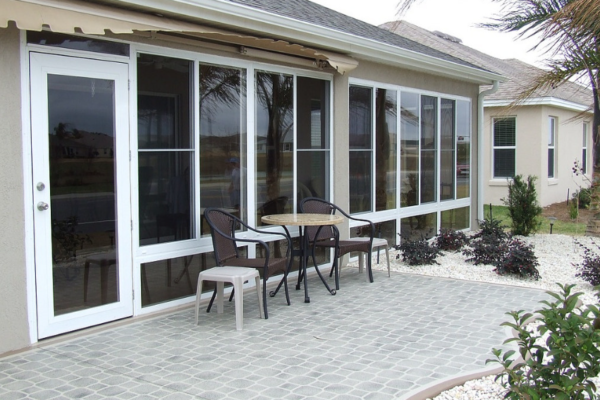 Vinyl, acrylic, and poly-carbonate storm panels are excellent for weatherizing your home. 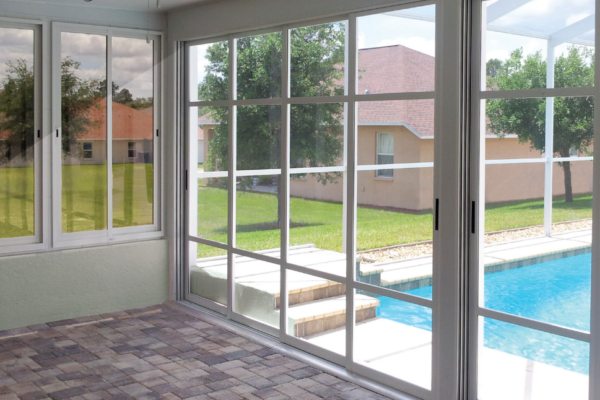 These panels are used to extend the seasonal use of your porches and patios, as well as protecting your windows from flying debris. Contact GRAYHAWK now for a Free estimate and start enjoying your porch year-round! When you need to winterize or weatherize your windows, doors, porch or patio on your home, vinyl or acrylic weatherization panels, also known as storm panels are the perfect solution. During the winter and colder months, these panels will extend the use of your porch and patio so you can enjoy the room year round. They will keep your heat inside and to not let it escape through drafty windows which will save on your heating bill. Do you live in an area where you have to worry about major storms? Have you ever considered having storm panels installed on your home? Shatter resistant Poly-carbonate storm panels will protect your home and windows from strong winds and debris. Storms are one of the major causes of damage to windows. Because your new clear weatherization and protection panels are made with either, acrylic, or poly-carbonate, your home will be protected without impairing your outward view. Every panel is custom made to fit your home’s windows, door or porch or patio application so you know the storm panels will be perfect. The panels can be installed on the inside or outside of your home to suit your needs.